HERAT -- Infighting between two Taliban factions left at least 16 militants dead in Herat Province, Khaama Press reported Tuesday (October 9), citing a local Afghan official. 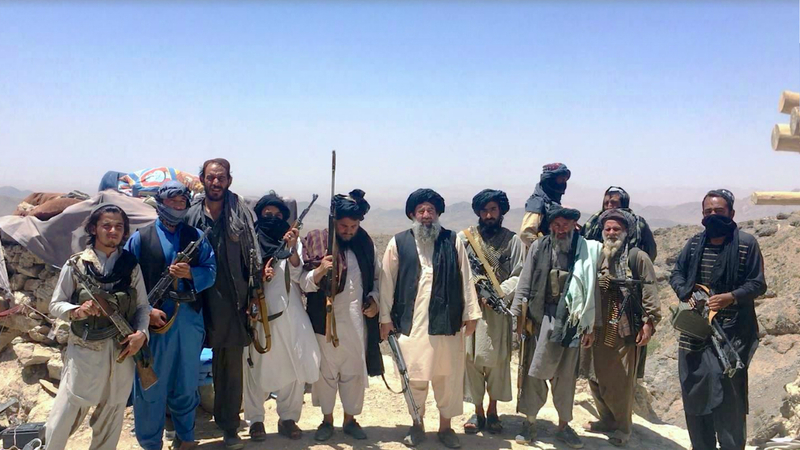 The clash broke out between militants loyal to Taliban leader Mullah Haibatullah Akhundzada and fighters led by rival Mullah Muhammad Rasool in Guzra District, said Farhad Jilani, spokesman for the Herat provincial governor. At least 10 militants loyal to Haibatullah were killed during the clash, he said, without providing details on when the clash took place. The Taliban leadership did not immediately comment. Discord between warring Taliban groups has left hundreds of fighters dead in Herat, and also has compelled many to leave the insurgency altogether.